First foals are born by Crocodile Dundy Z.
where he will stand next season and be competed by our new young rider Jake Elliot. Jake has already made a good partnership with the studs Stallion Sunnoras Son, Jake is also competing his own young Stallion Bohemian Business, by International Stallion It’s the Business out of Grade A mare La Bohemme, which he bought from High Offley Stud and will stand at her next season, along with our other Stallions. 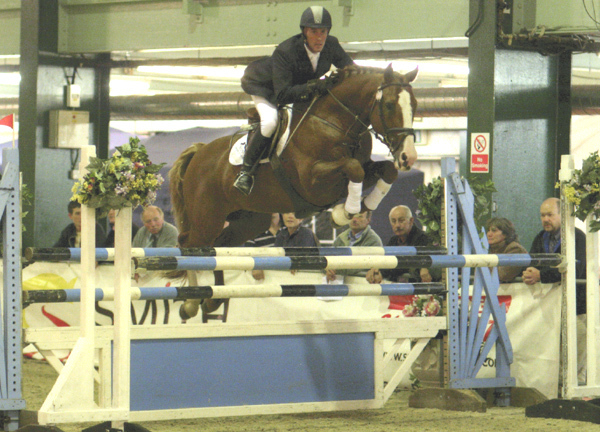 High Offley Miss Arko who is by Olympic Stallion Arko III out of our own International mare Mosaic, jumped superbly to finish a creditable 8th in the final of the British Bred 5 year old show jumping championships at Addington. 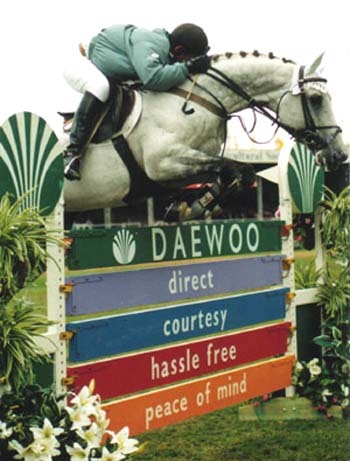 Ridden by Emma Shaw, Miss Arko has been consistently placed throughout the year. 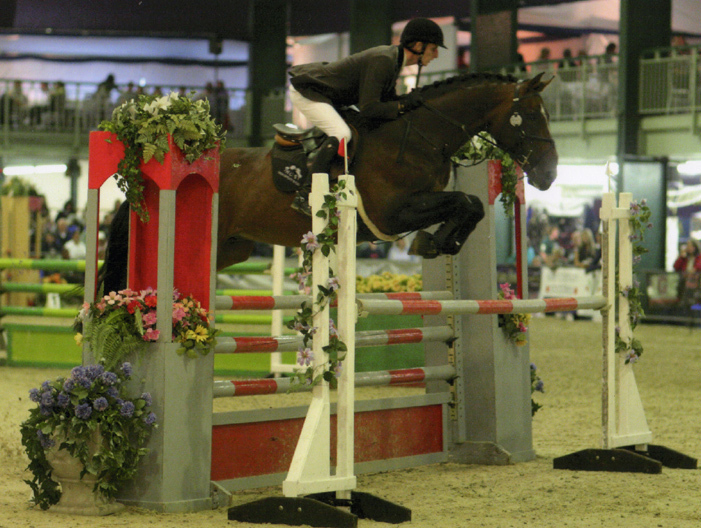 Promising Young Rider Jake Elliot joins the High Offley team. With our increasing stock of young horses it is important that they are educated and brought on correctly. With Jake and our other jockey Stefan Mogenson we are able to offer a complete training schedule for young sports horses, with Stefan being an excellent dressage rider as well as a show jump jockey. Jake and Stefan will also compete the senior horses with Jake aiming Sunnoras Son and Crocodile Dundy Z at young rider classes. Breeders Cup Winner Niagara B has her first foal by International Stallion Sunnoras Son and our bay filly Sunnoras Whisker (Sunnoras Son x Sandros Whisker) has had a magnificent bay colt by Crocodile Dundy Z, that has been named by the team ‘Crocodile Rock’. 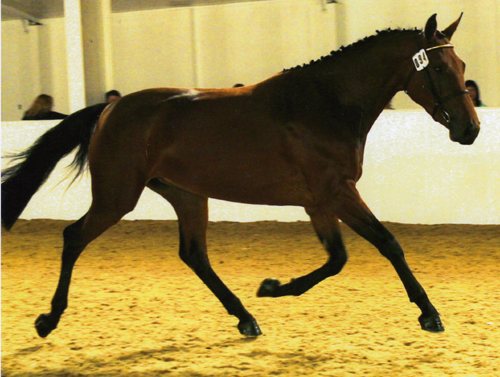 Crocodile Dundy is our exciting young Stallion By CarthagoZ out of a Ramiro Z Mare, fabulous breeding. The foals are stunning and have lots of presence and quality. La Bohemme having a stunning grey filly and International mare Catch as Catch Can having a chestnut filly both by Crocodile Dundy. 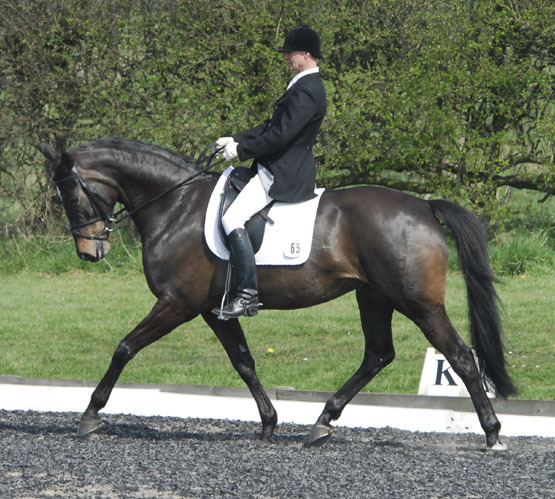 Our home bred Stallion Arturo9, by International Grade A Arturo 8 out of the beautiful Grade A La Bohemme, has passed his three year old sports horse grading and will now go on to the AES grading at the end of the year. 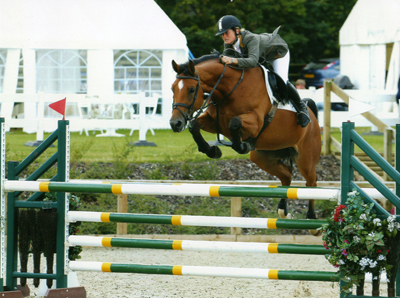 Jake Elliot has started at High Offley Stud this young rider will join the High Offley team of Stefan Mogenson, Amanda Howell and Sarah Killroy More Info. Our exciting young stallion Crocodile Dundy Z (Carthago Z x Ramiro Z) has gone to the yard of Andrew Davies, Oscars Way has been sent to the yard of Geoff Glazzard and Derek Morton to be ridden and competed by Derek. High Offley Miss Arko has been sent to local rider Emma Shaw and is competing and jumping clear rounds in British novice and discovery.... More Info. High Offley Stud breeding season has begun with our first 5 foals of the year arriving all have been born fit and healthy. All foals have proven competition blood lines and look to be promising sport horses for the future .... More Info. 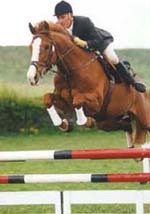 Daughter of Arturo 8 impresses on county circuit winning loose jumping championship... More Info. 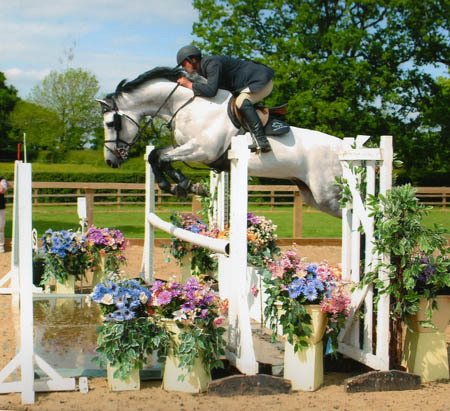 Crocodile Dundy jumped a fantasitic double clear in the Area 22 Regional Novice championship at Rodbaston riding club to recieve a 4th place in a class of 35 horses ... More Info. 20% Discount off Stud Fee if booked before end of Jan and deposit paid ... More Info. High Offley Stud wish to offer you all a very Merry Christmas and a happy new year ... More Info.